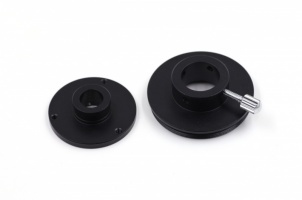 High quality adaptors for the QHY Polemaster. 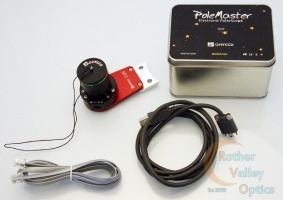 Use your Polemaster on multiple mounts by just changing the adaptor. Very handy and very versatile. 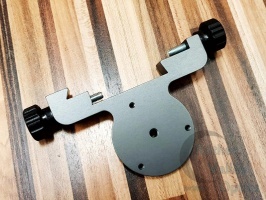 A fantastic universal bracket for the QHY Polemaster camera. This adaptor clamps onto vixen and losmandy dovetail bars for ultra compatibility to most equatorial set ups. A very well made adaptor.